The NoteWorthy band LOVES performing at graduation parties! Having a graduation party? 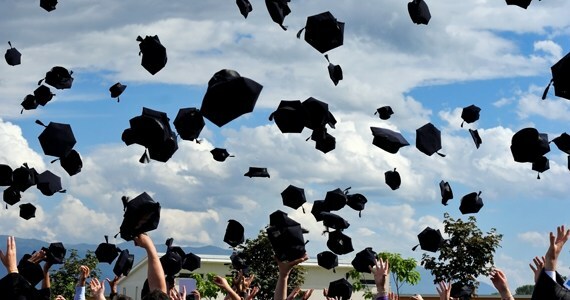 As a parent, you got them through the scary first days of kindergarten, the drama-filled weeks in middle school, and now they’ve finally made it into that cap and gown. Celebrate with a graduation party! We have a simple graduation party checklist that makes it easy to stay on track with your planning. Make their graduation party amazing with a live band! Your child is all grown up and is graduating from high school. We know what you’re thinking, “Where did the time go? !” Just remember, graduation is an emotional time for everyone. For parents, this is the end of an era. The days of helping with homework, attending science fairs, taking prom pictures, and fighting about curfews will soon be over. We know it’s bittersweet, but don’t let yourself forget what an accomplishment this is for your child. They’ve worked hard for 12 years to get to this point, and they’ve made it! This is a major moment in your child’s life, one they’ll remember for the rest of their lives. It’s important to celebrate this triumph with the party that they deserve. The NoteWorthy band can make this event extraordinary at your child’s graduation party!